Yes it’s a good point. When I worked on a virtual version of the Fitzwilliam Museum’s galleries anything pre-Ptolemaic was described as Kemite for this reason. It’s helps to dismiss some of the preconceptions regarding ‘Ancient Egypt’ and its population. There are other ways that we can support this approach- by using the ancient names as they were written rather than the Hellenised versions. M. Lichtheim, Ancient Egyptian Literature, vol.3, The University of California Press 1980, pp.95f. I love this part of Piye’s Stela as it stirs the same passion that Shakespeare’s Henry V’s scene when he is at the walls of Calais. Getting back to my question is the phrase “South of the Wall” the term that Egyptians and Nubian’s referred to Nubia (Interchangeably) ? Secondly, I agree with you Imhotep is an Egyptian. To Parapharse Herodotus ” If you Drink water whose source is the Nile from its mouth of the Nile to Elephantine you are Egyptian. 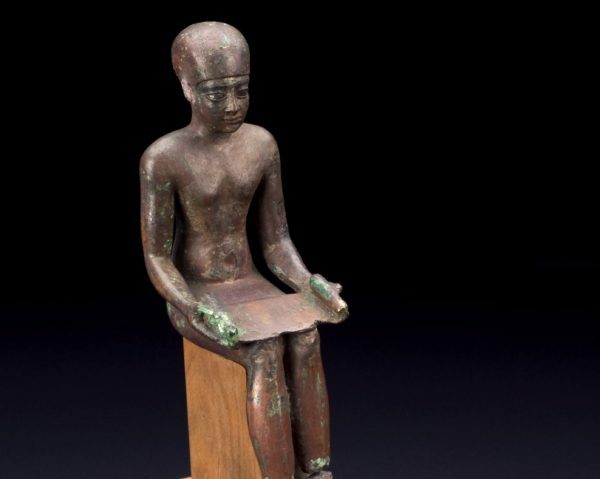 However, do you think it is incorrect to infer that his father came from Nubia as the Famine Stela says “Imhotep, son of Ptah South-of-the-Wall…” ? Thanks so very much for your time and for taking away some of the curtain that is Egyptology. When the 25th Dynasty were in Kemet, as opposed to Kush, they adopted the traditional language of that country. To my knowledge the term is only used in Kemet. Thank you for the reference- many readers may not be aware of the stela, and as you say it is an interesting one. Thank you Clinton. I will be writing up responses for some of the Black History classes I ran last year. I looked at the impact of a number of different themes on the groups I was teaching, including Kemet and compared it with the history of enslavement. The results were interesting and as you point out it is so important to have a more balanced view of African history. Cheik Anta Diop’s groundbreaking work “The African Origin of Civilization: Myth or Reality” and other works from African scholars in connection to “KMT” remain highly sidelined even today. The foundation and development of certain key elements of Egyptology as a discipline raises questions about the cultural bias inherent in scientific research. It is good to see new scholars shine new light but learning, referencing and acknowledgement of true pioneers is vital to the genuine continuity and understanding of this ancient and great African culture and society. It’s always great to have questions and when people share ideas. What concerns me about Black Genesis is that it can read as if the author implies that the Dynastic Kemites (for want of a better term- I mean those who we recognise as dynasties) were not indigenous African people. Culturally and in terms of their representations I see them also as African people in every sense of the descriptor. 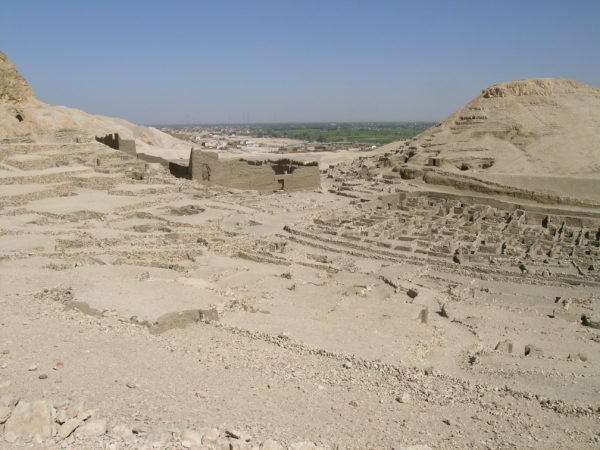 As for scholarly interest in Sudan/Nubia, it increasingly seems to be Egyptologists who work in this region and their preference is often to look at material that relates to Kemite history and culture rather than the contemporary cultures of Kush. I know from the work I have done at the Nubian Museum in Aswan and the National Museum in Khartoum that my colleagues there quite rightly preference the ancient cultures from this region over Kemite history and culture. 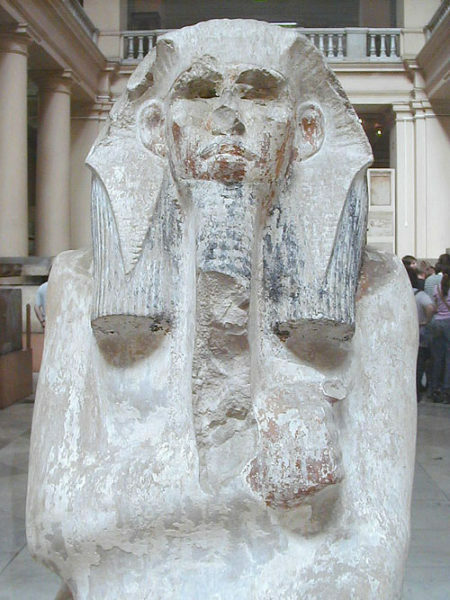 In more mainstream museums Kush is often neglected or just ‘attached’ to Kemet. It deserves its own space and story (in my opinion). Hi Charles. That is a really good question so thank you for raising it. From a scholarly point of view Egyptology has traditionally preferenced the later periods and language. There are still relatively few Egyptologists who are specialists in material culture (objects). The Pre-Dynastic period and the Early Dynastic period, which includes the first two dynasties, are also often neglected even though we start to see writing in a basic form for the Early Dynastic kings. So, I feel there is evidence of a bias against the early non-literary cultures. Similarly the later periods remain unpopular for some reason. 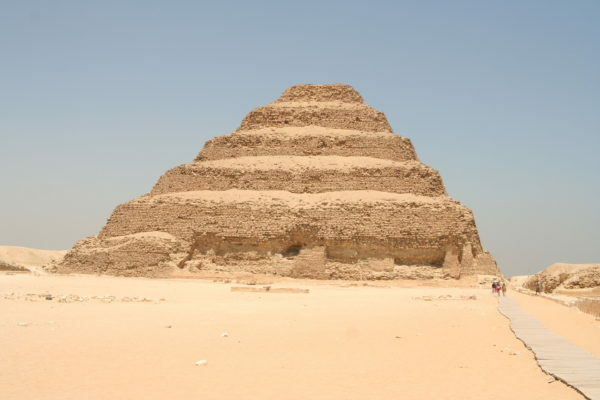 However, your point is also true of the ancient cultures in what is now Sudan (Kush), which are equally impressive and also linked to ancient Kemet. And here I believe we start to see a degree of racism creeping into the subject. Kemet has been viewed as Egypt for so long, and promoted as non-African in terms of its culture and people that it has become entrenched in European and North American contemporary culture and appropriated as such. As we know from looking at any history curriculum in these regions, there is a preference for European culture and presenting the past from a Eurocentric perspective. In this respect, preference is given to the cultures to the north. So, I don’t believe that you are using the ‘race card’ if we look at the development of Egyptology as a discipline there is strong evidence to suggest its foundations are inherently racist and that this still permeates through some of the literature and has an impact on more popular interest in the subject.